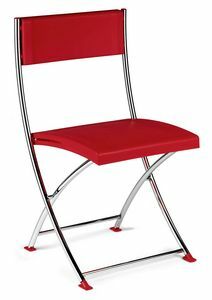 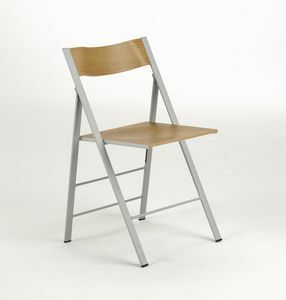 Outdoor folding chair. 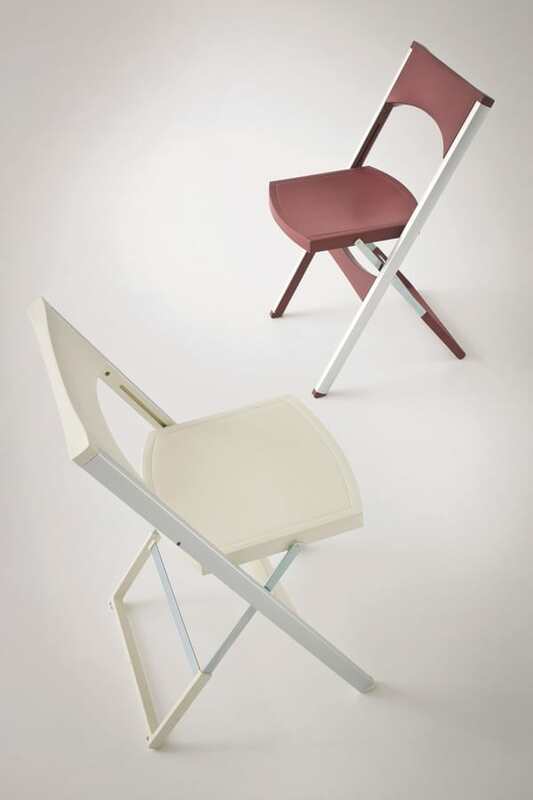 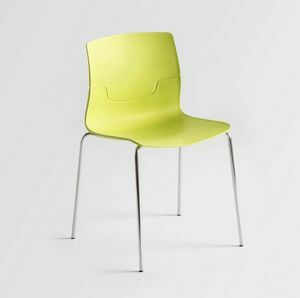 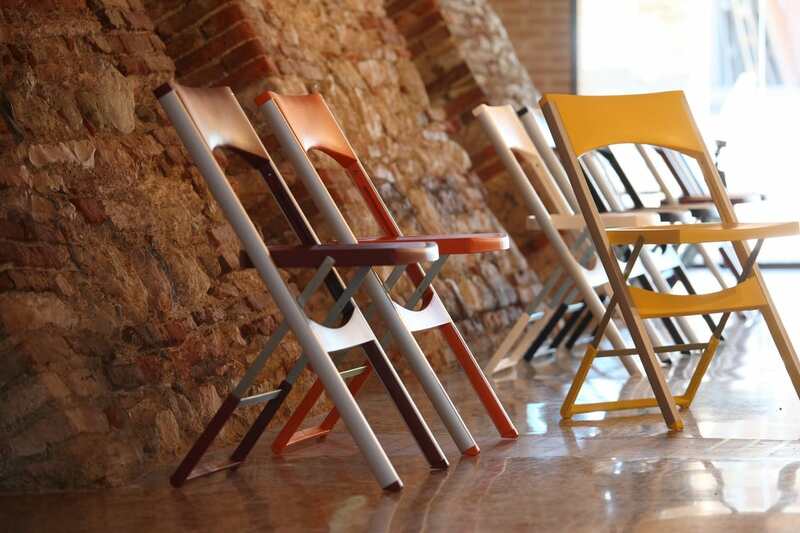 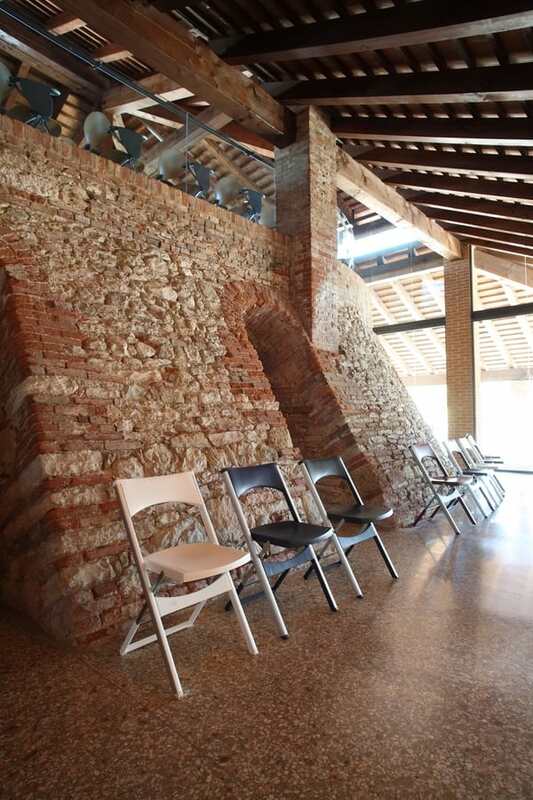 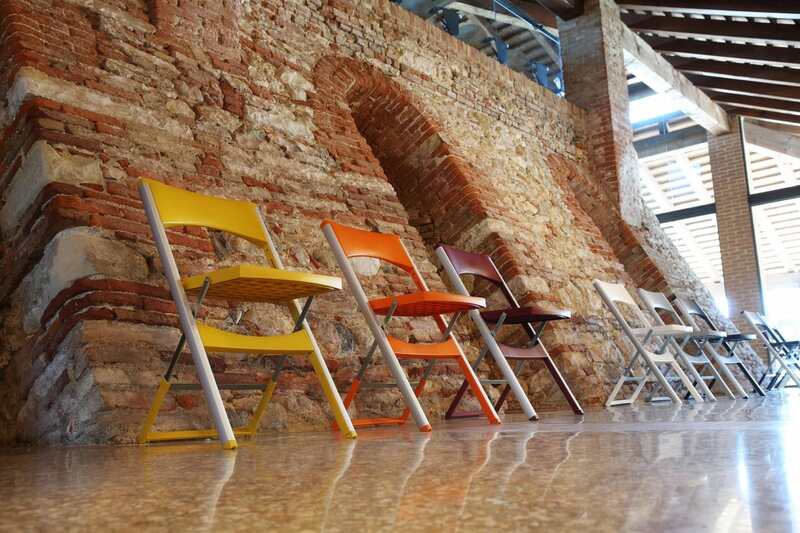 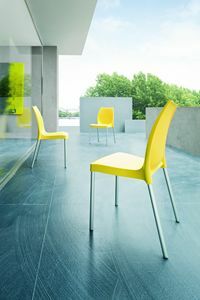 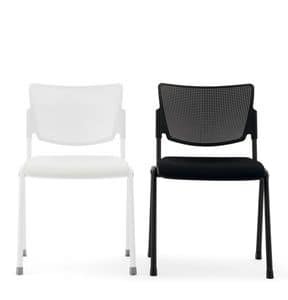 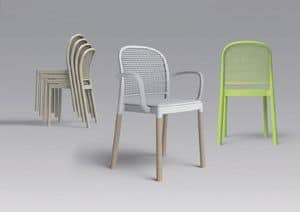 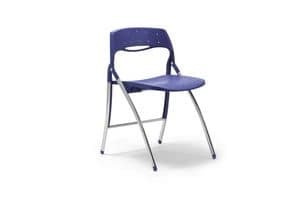 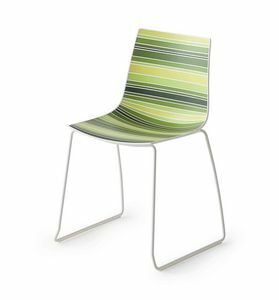 Thanks to the use of materials such as aluminium, polipropylene and a clean and up to date design, the main characteristic of the COMPACT chair is versatility. 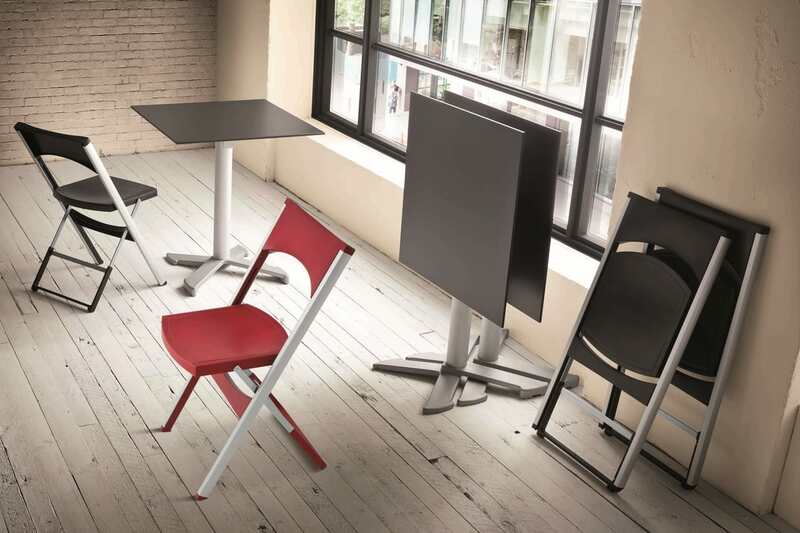 The chair is exceptional for any use that needs small space; for example, meeting rooms, restaurants and other community space. 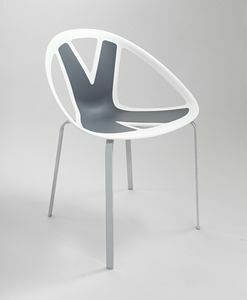 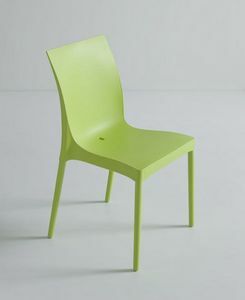 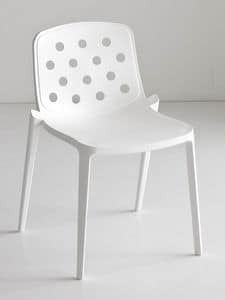 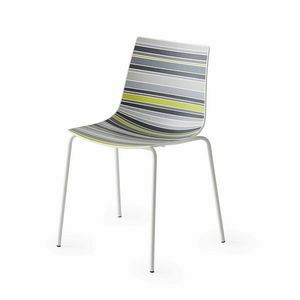 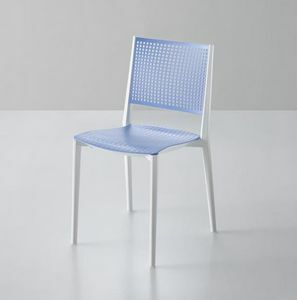 However, it is also suitable for all collective outside places where a resistant and comfortable chair is required. 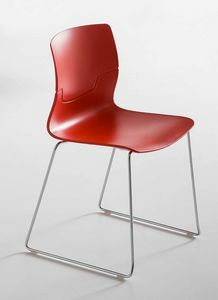 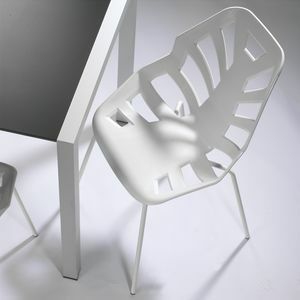 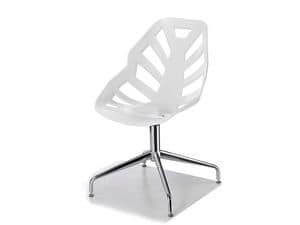 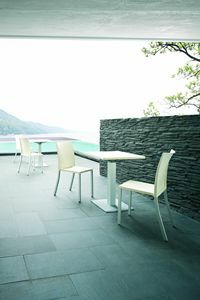 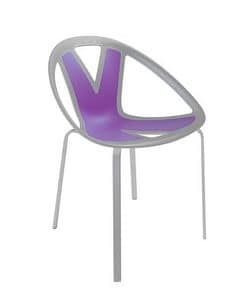 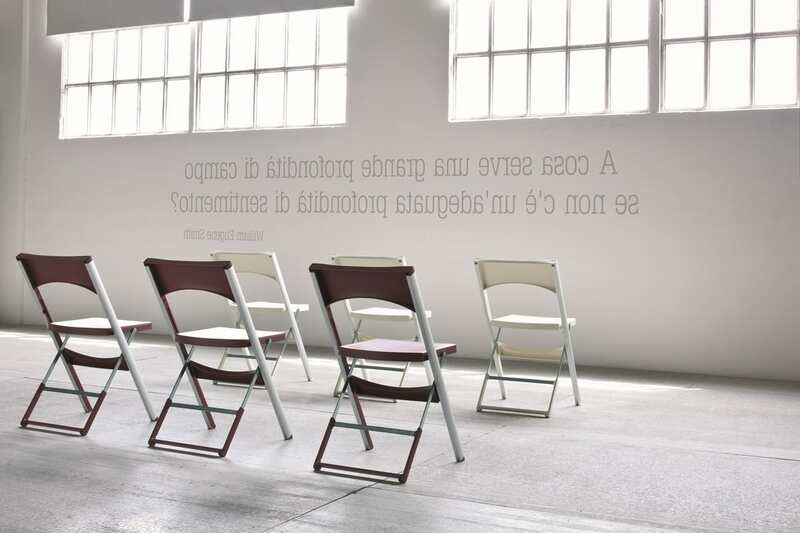 At the same time, the COMPACT chair should be the essence of an hightness concept and above all, the company image.